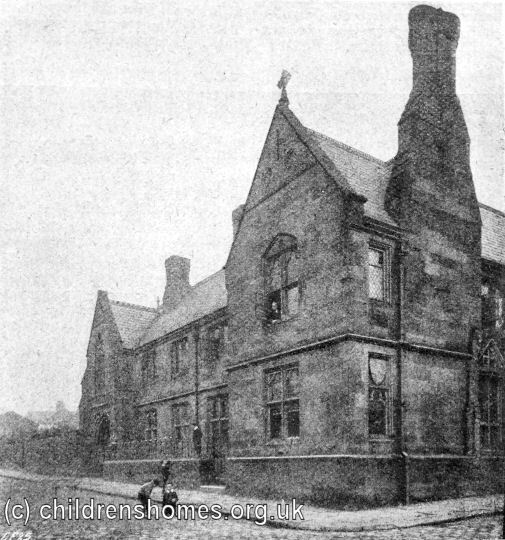 The Rochdale Home for Boys was opened by the Waifs and Strays Society in 1891 at 43 St Alban's Street, Rochdale. 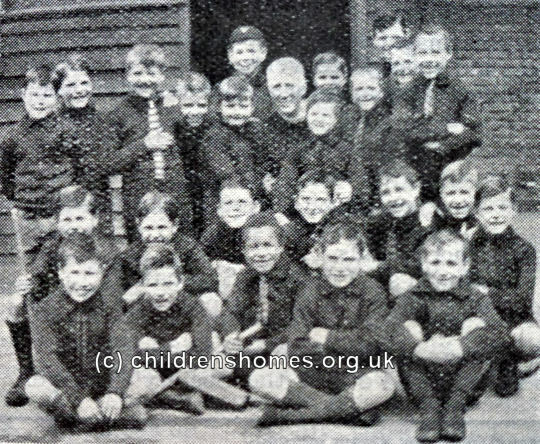 The home could accommodate up to twenty boys aged from 8 to 12. 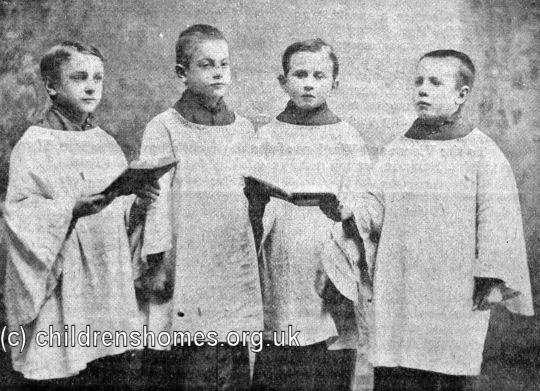 The first intake, on July 27th, was of five boys who have previously been residing in the Rochdale workhouse. The home was formally opened on November 11th, 1891, by the Assistant Bishop of Manchester, Francis Cramer-Roberts. 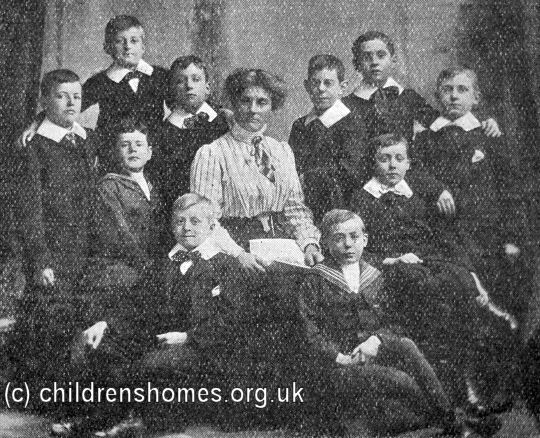 The home had its own piano and the first Matron, Miss Major, gave singing and music lessons to the boys who became a major asset to the local church choir. 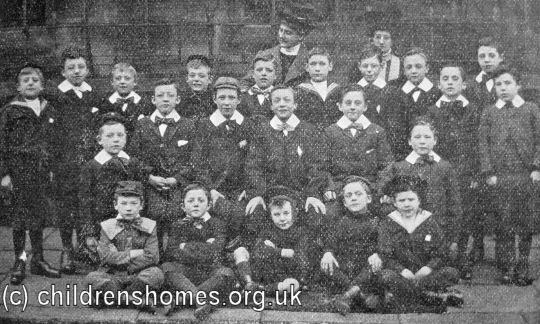 A donation of £1,000 to the home in 1913 was use to buy and fit out a larger house at 12 Castlemere Road, Rochdale. 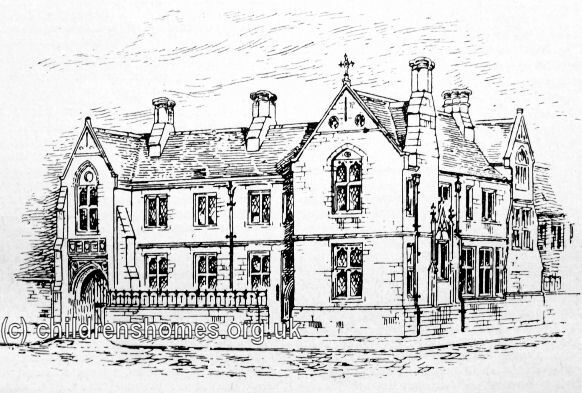 The new premises were formally opened on November 11th, 1914, with the Archdeacon of Rochdale, Arthur Clarke, conducting a service of dedication. 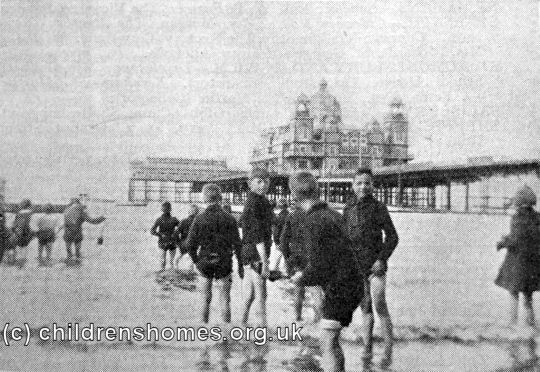 The boys at the home had a holiday away from Rochdale each summer, either via an exchange with another home or at a seaside location such as Morecambe. 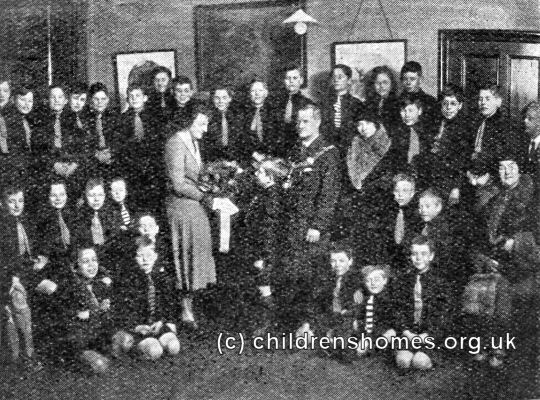 In 1931, the home received a visit from the Rochdale-born singer Gracie Fields. At the outbreak of the Second World War in 1939, the residents were evacuated to Fleetwood. 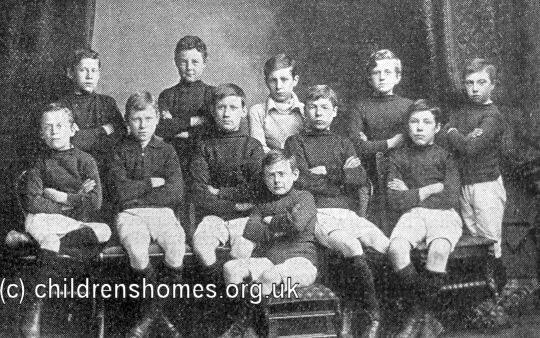 The home was briefly re-opened 1946 but the boys were then transferred to the Elm Lodge Home at Waterloo, near Liverpool. 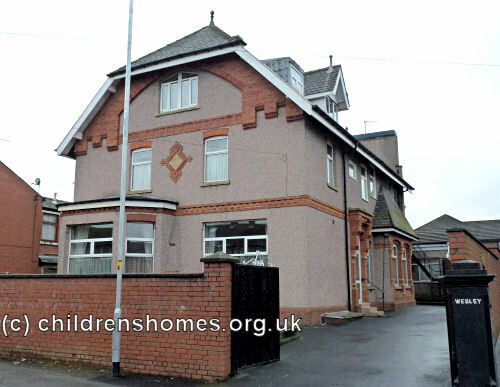 From 1949 to 1952, the Castlemere Street building housed the Society's Isaac Taylor Nursery before it moved to new premises on Falinge Road. 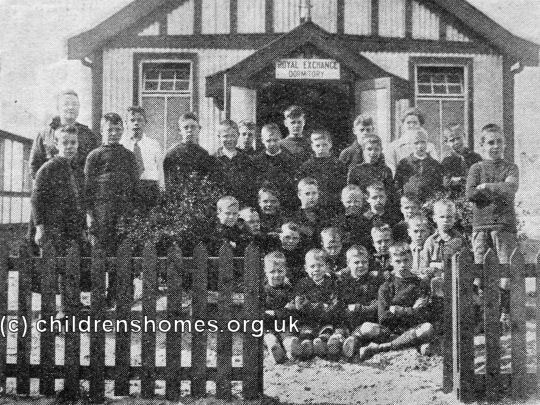 The site subsequently became a council-run hostel for working boys. In recent uyears, claims have been made that local M.P. 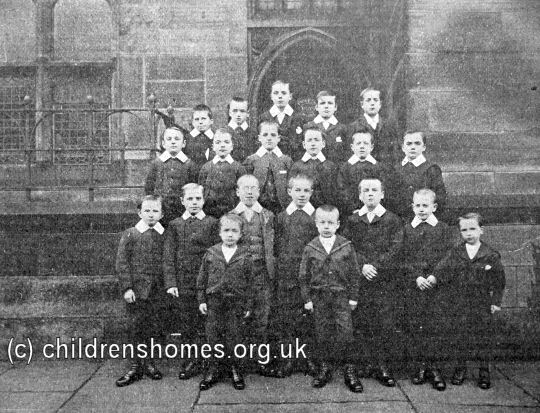 Cyril Smith sexually abused boys living at the hostel.